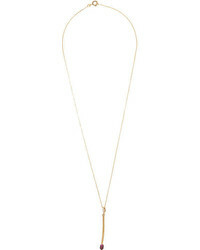 Aurelie Bidermann Match Stick Pendant Necklace £2,265 Free UK Shipping! 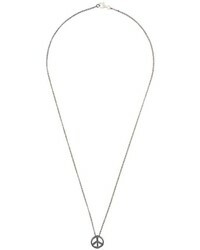 Made Choker With Bar Pendant Necklace £24 £47 Free UK Shipping! 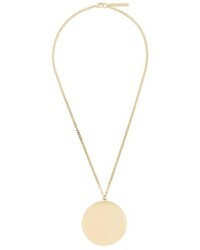 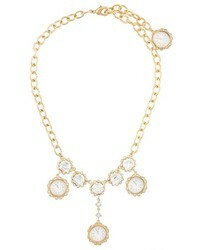 Givenchy Circular Pendant Necklace £303 Free UK Shipping! 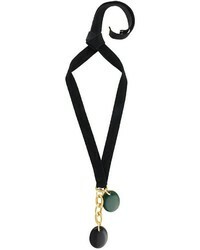 Marni Chain Pendant Neckace £440 £678 Free UK Shipping! 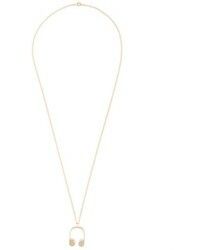 Dolce & Gabbana Clock Pendant Necklace £344 £861 Free UK Shipping! 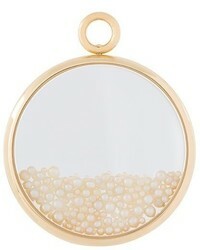 Aurelie Bidermann Chivoir Fine Pearl Large Pendant £4,359 Free UK Shipping! 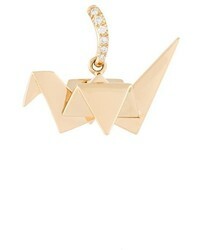 Aurelie Bidermann Origami Diamond Pendant £2,642 Free UK Shipping! 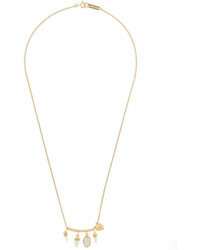 Rosa Maria Peace Love Sign Pendant Necklace £168 £241 Free UK Shipping! 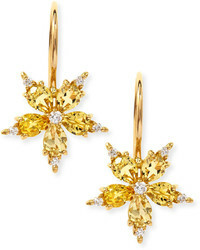 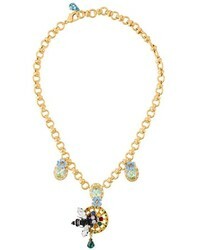 Dolce & Gabbana Bee Pendant Necklace £581 £967 Free UK Shipping!